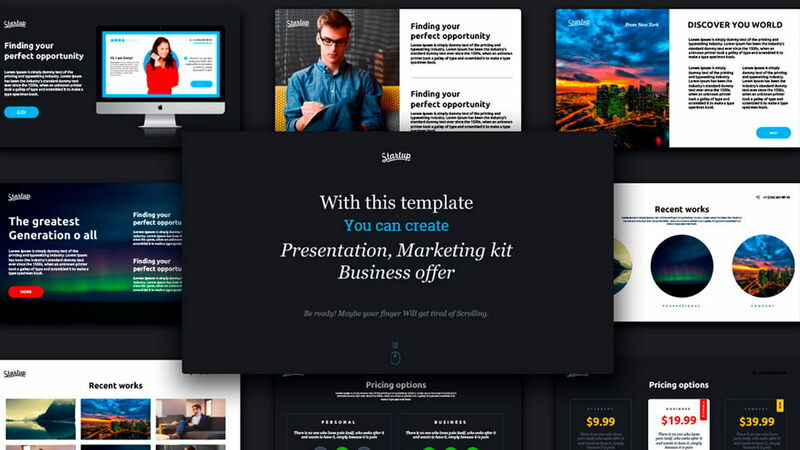 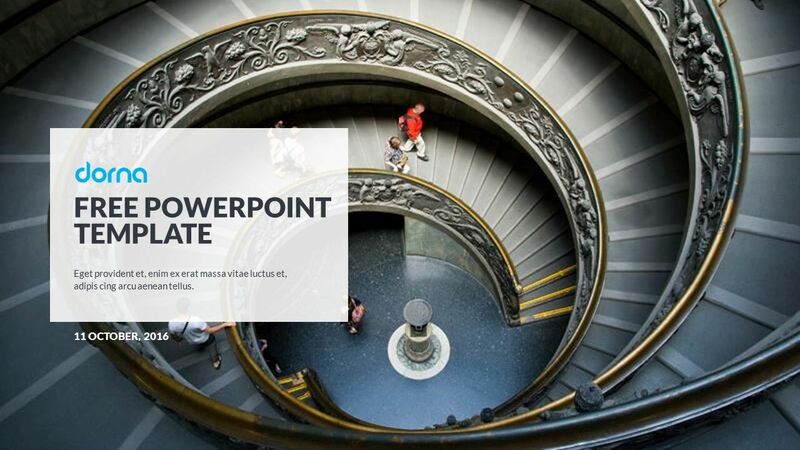 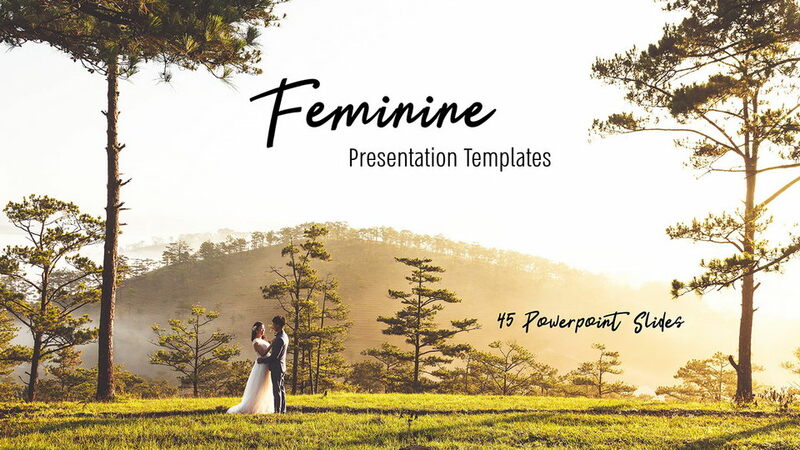 Duende is a stylish PowerPoint presentation template. 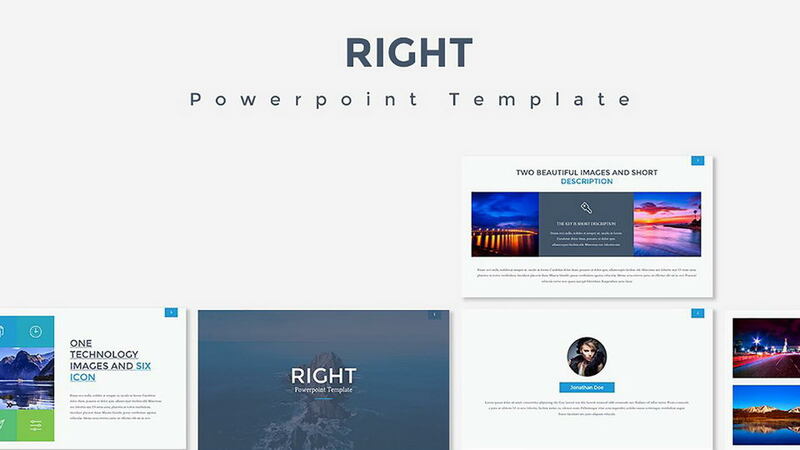 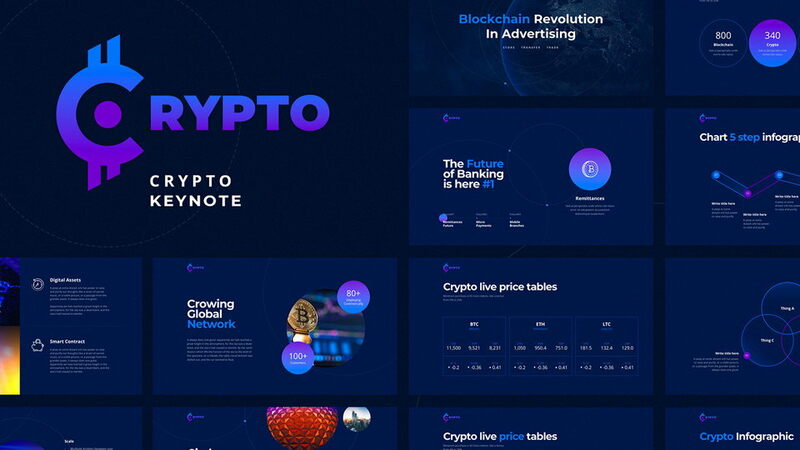 All slides were designed using beautiful unique style. 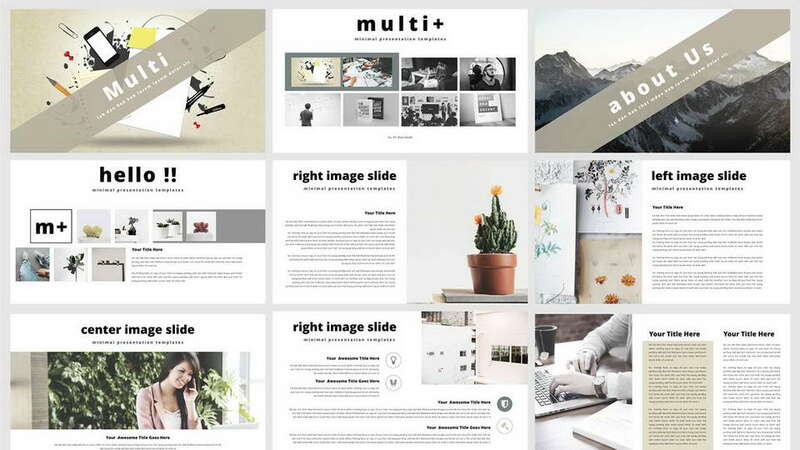 Duende was made in two versions, light and dark, it allows you to apply it to any style and theme. 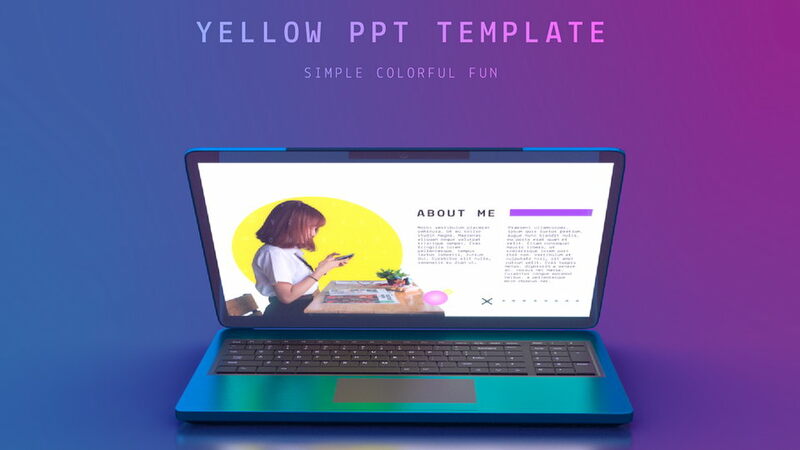 Fulll version includes 100+ Unique Slides, 3300+ editable vector icons, 40+ Cool device mockups and 50 editable vector maps! 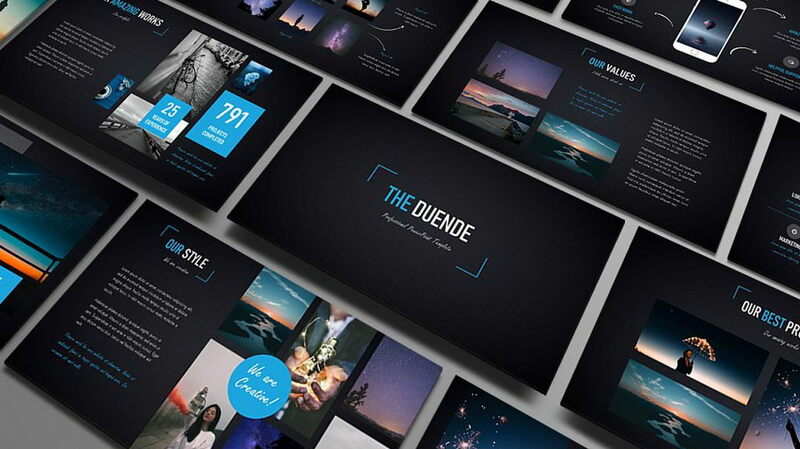 Thanks to Olga Kuzminikh for sharing Duende presentation. 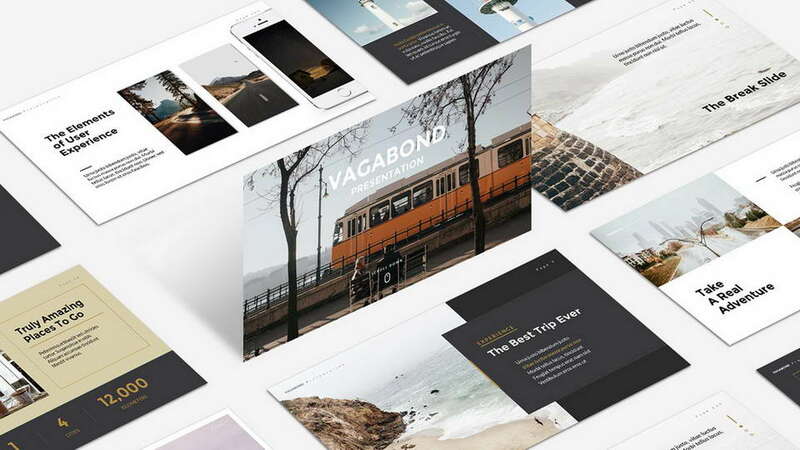 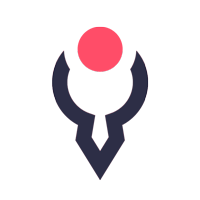 Don’t forget to appreciate the great project and check out full version of Duende template.